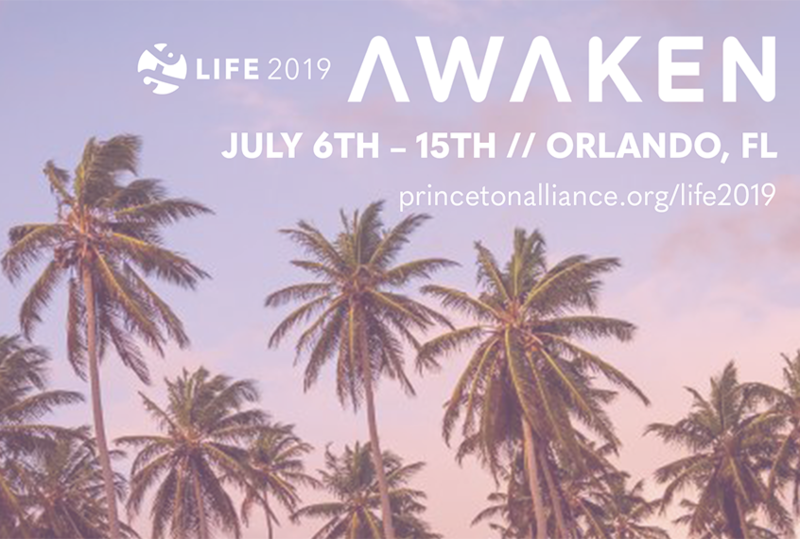 LIFE Conference in Orlando, FL is coming this summer 2019! Here at PAC Youth, we operate under a 3-year cycle for our major summer event. We do an international mission trip, a local mission trip, and the third summer we do LIFE Conference. LIFE is the largest student discipleship conference offered by our denomination, the Christian & Missionary Alliance. With over 7,000 students and leaders in attendance from all around the world, it features Spirit-led worship, powerful teaching by world renown speakers, meaningful small group discussions, practical workshops, prayer opportunities, not to mention lots of fun and fellowship with other teens from all across the country. Students are challenged to take the next step in their relationship with Jesus. This experience is all about creating lasting life change. This is a once and a lifetime opportunity for your son or daughter to take their faith to the next level!